Woah! That's so cool. 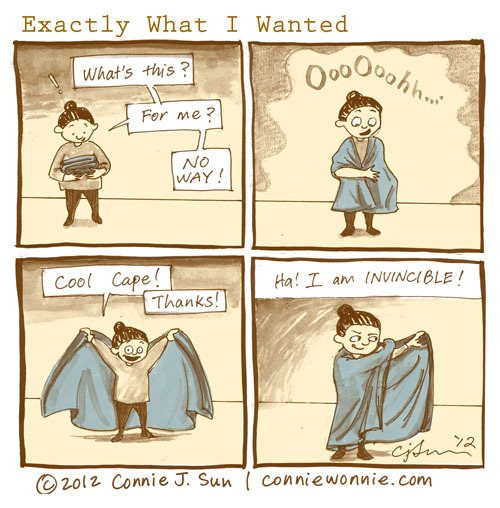 You're going to have to bring your cape to work sometime, Connie.